Sign up and receive Property Email Alerts of Garden Cottages to let in Kloof, Kloof. This neat bachelor flat will be available for 1st May 2019. It is ideal for a single person as is open plan bedroom and kitchen with a separate bathroom with basin, toilet and shower. Modern Kitchen with fridge, small stove/oven & microwave. Bedroom has a double bed and bedside table as well as a coffee table. No pets, not even a little one. Water & Electricity are included in the rent. To view this kindly contact Cherylin on this link. 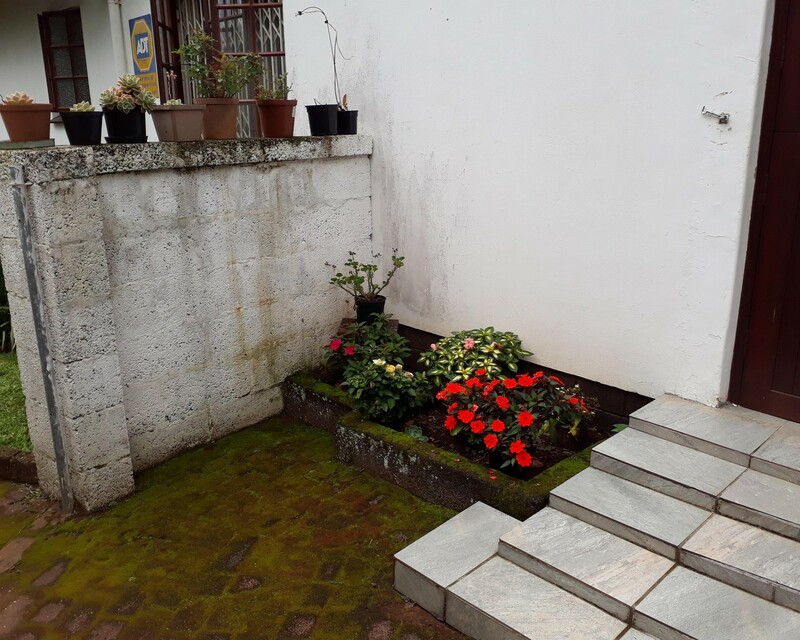 Sign-up and receive Property Email Alerts of Garden Cottages to let in Kloof, Kloof.